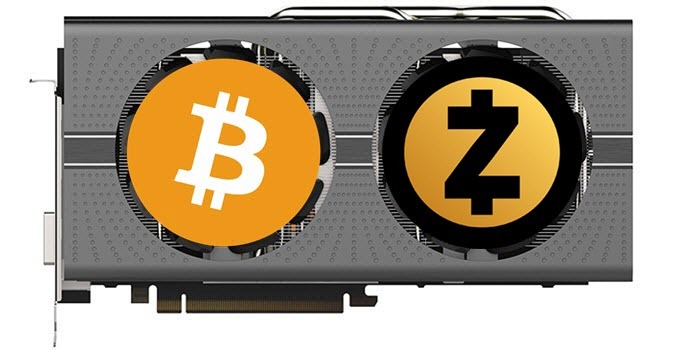 With the rise in the value of various cryptocurrencies, graphics cards are in great demand for cryptocurrency mining that mainly includes Altcoins mining (Zcash, Ethereum, Monero, Dash etc.) and Bitcoin Mining. Cryptocurrency Mining is a very resource intensive task and it requires a lot of processing power from your computer hardware, especially from graphics card. For cryptocurrency mining you need a powerful GPU because it requires a lot of computational power that only a GPU can provide for PC users. Also the graphics card should consume less power so that you that you can remain profitable in the mining process. This is because cryptocurrency mining really stresses your GPU and results in higher power consumption which can skyrocket your electricity bill. Although it not really profitable to mine Bitcoin using graphics card and it is generally carried out by a ASIC (Application Specific Integrated Circuit) miner that specializes in SHA-256 mining that includes Bitcoin Mining and other Altcoins (Alternative Cryptocurrencies) that uses SHA-256 function. Some of the Altcoins that you can mine using graphics cards and remain profitable are: Ethereum (ETH), Ethereum Classic (ETC), Litecoin, Dash, Monero, Novacoin, FeatherCoin, WorldCoin, Bitmark, Latium, MidasCoin, Elacoin, DigitalCoin, Cryptogenic Bullion, Megacoin, GoldCoin, Tagcoin, Memorycoin 2.0, Bitcoin Scrypt, Infinitecoin, Ekrona, Anoncoin, PandaCoins, Primecoin, Quark, ecurecoin, Nxt, QORA, CLOAKcoin, NeXT Horizon, Yacoin, Skeincoin, Protoshares, DarkCoin, MyriadCoin, BitSwift, Curecoin, OFF, MediterraneanCoin, Mangocoinz. Other popular Altcoins include iCoin, Storjcoin X, Lisk, MaidSafeCoin, Dogecoin, Ripple. 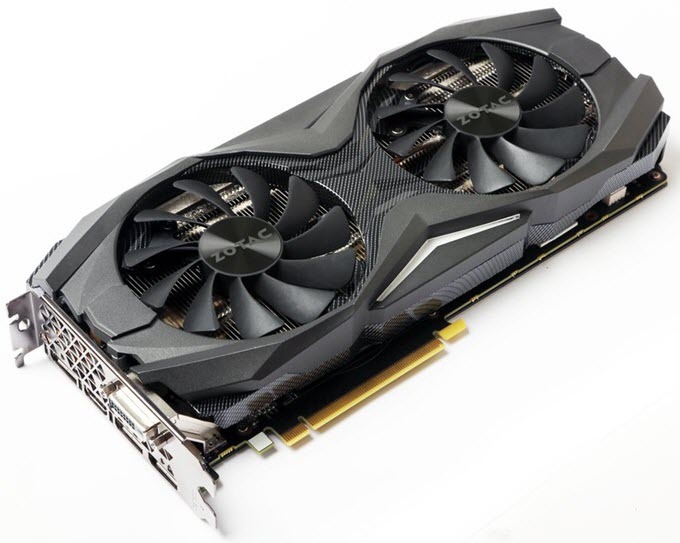 Modern day graphics cards are very powerful and they are very suitable for Cryptocurrency Mining that included Bitcoin Mining, Ethereum Mining, Zcash Mining etc. Both Nvidia and AMD graphics cards can be used for Cryptocurrency Mining but here AMD graphics cards does have an extra edge and are better at Cryptocurrency Mining because their GPU architecture suits cryptocurrency mining better. Also AMD Radeon Graphics Cards have better TFLOPS* performance with lower power consumption at lower prices compared to Nvidia graphics cards. 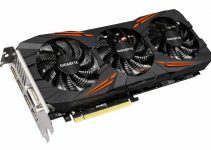 Here in this post I am going to list down the best cryptocurrency mining graphics cards that are affordable, powerful and have lower power consumption. *TFLOPS or Teraflops or Trillion FLOPS (floating point operations per second) is the measure of the computer or CPU or GPU performance in mathematical calculations. TFLOPS means that the processor or GPU is capable of performing 6 trillion floating-point calculations every second on average. So more is the TFLOPS of the graphics card, the better it is suited for cryptocurrency mining. Here are the best graphics cards for cryptocurrency mining. 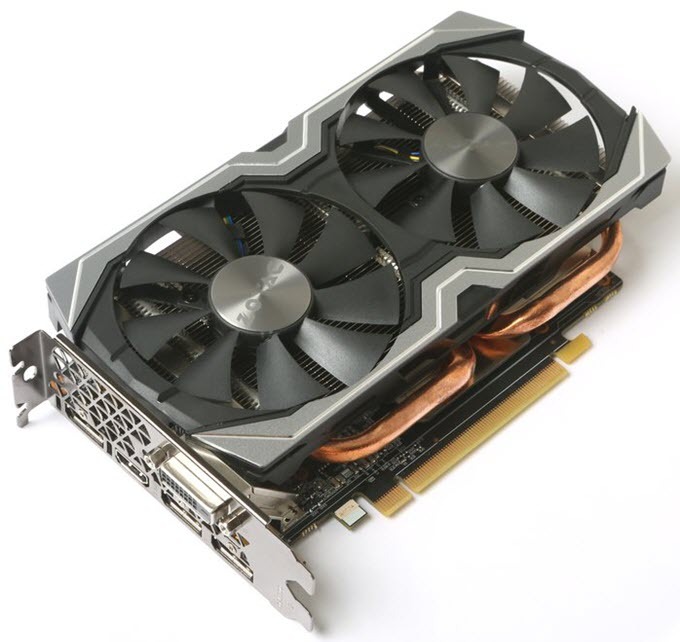 These AMD and Nvidia graphics cards have got very good hash rate per watt and can be used for Bitcoin Mining, Ethereum Mining, Zcash Mining and other Cryptocurrency Mining processing that requires GPU power. Radeon RX Vega 64 is unarguably the best graphics card for mining crytocurrencies that include Ethereum, ZCash etc. This card has got the best hash rate to power ratio among all the graphics cards. Radeon RX Vega 64 is built on the latest Vega GPU architecture from AMD and comes with 4096 Stream Processors and 8GB HBM2 memory having 2048 bit interface. Radeon RX Vega 64 comes in both air and liquid cooled variants with water/liquid one being the faster. The card has compute performance of 12.7 / 13.7 (liquid) TFLOPS and has maximum power consumption of 295W / 345W (liquid). So if you are looking to for a profitable graphics card for mining then RX Vega 64 is what you should get. Radeon RX Vega 56 is the second best graphics card for mining purpose. Also this is the second fastest graphics card in the RX Vega lineup from AMD. The card is based on the Vega architecture and comes with 3580 Stream Processors and 8GB HBM2 memory having 2048-interface. The card is a bit slower than the RX Vega 64 but has lower power consumption. The compute performance of this card stands at 10.5 TFLOPS which is very good. 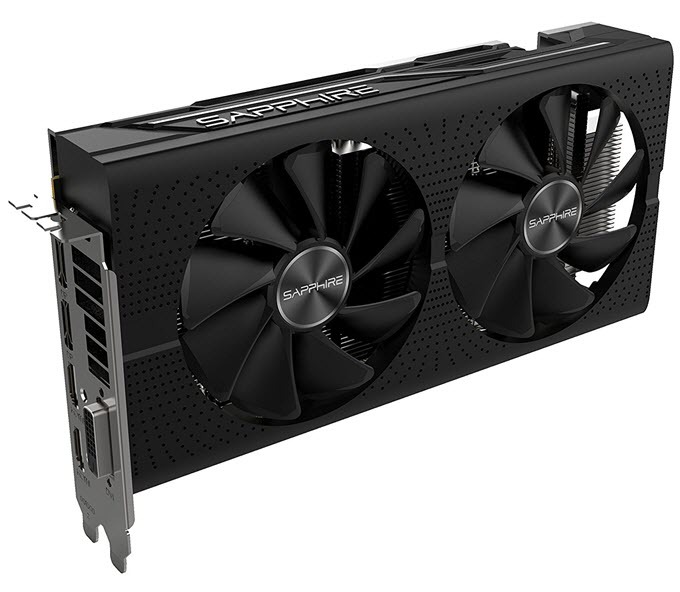 Radeon RX Vega 56 comes only in air cooled version and has maximum power consumption of 210W, requiring a 650W PSU for its working. You can get more mining performance out this card by overclocking it and by using a custom BIOS for unlocking the extra cores. 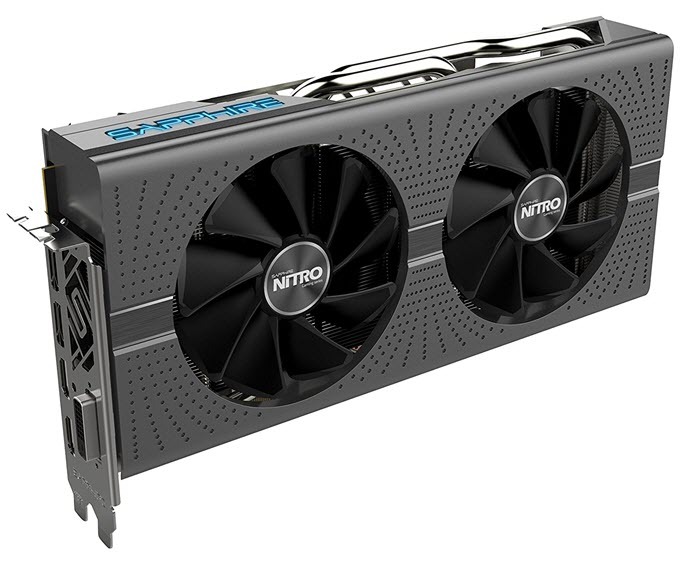 Radeon RX 580 is the top of the line graphics card in the latest Radeon RX 500 graphics card series lineup from AMD. It is based on the Polaris GPU architecture and comes with 2304 Stream Processors. The card consists of 36 compute units and can provide computational performance up to 6.2 TFLOPS. It comes with 8GB GDDR5 memory having interface or bus width of 256-bits. The power consumption of Radeon RX 580 is at 185W maximum and it requires a decent 500W PSU for its working. This is one of the best graphics cards that you can use for Cryptocurrency Mining that includes Bitcoin Mining, Ethereum (ETH) Mining, Zcash Mining etc. Radeon RX 570 is the second most powerful card after RX 580 in the Radeon RX 500 graphics card series. It is also based on the Polaris GPU architecture and comes with 2048 Stream Processors, 32 compute units and deliver performance up to 5.1 TFLOPS. It comes with 4GB / 8GB GDDR5 memory having interface of 256-bit. The card is slightly less powerful than the RX 580 but the positive side is that it consumes lesser power compared to it. The maximum power consumption of Radeon RX 570 is up to 150 Watt and it requires only a 450W PSU for its working. This is one of the best budget graphics cards that you can buy for cryptocurrency mining. Radeon RX 480 is the predecessor of Radeon RX 580 but it is just as powerful as RX 580. The card comes with 2304 Stream processors and has maximum computational performance of 5.8 TFLOPS which is slightly less than the RX 580. 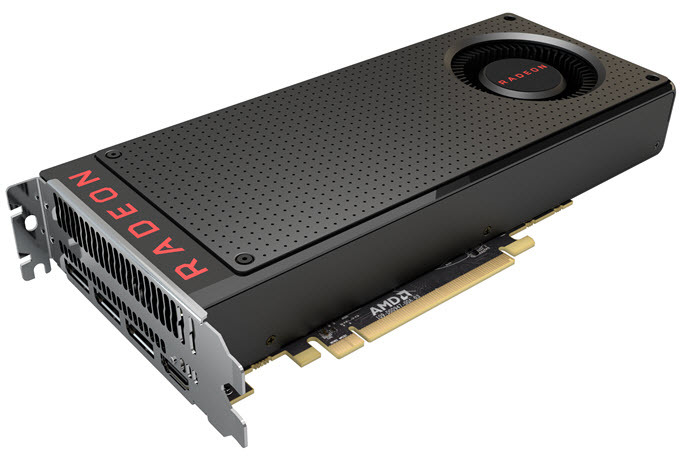 Radeon RX 480 comes in both 4GB and 8GB GDDR5 memory variants having 256-bit interface. The power consumption of Radeon RX 480 is lower at 150W compared to Radeon RX 580 and it only requires a 450W PSU for its working. Radeon RX 470 is the predecessor of Radeon RX 570 but packs almost the same power as RX 570. It comes with 2048 Stream Processors and has performance up to 4.9 TFLOPS. It is available in both 4GB and 8GB variants with GDDR5 memory (256-bit). The power consumption of Radeon 470 is lower as compared to Radeon RX 570 and it consumes only 120 Watts of power at maximum. This is one of the best budget graphics cards that you can get for Altcoins mining or Bitcoin mining. GeForce GTX 1070 Ti is the latest Pascal graphics card from Nvidia, that is released to tackle the Radeon RX Vega 56. GeForce GTX 1070 Ti is a powerful high end graphics card is probably the best cryptocurrency graphics card from Nvidia. It comes with 2432 CUDA Cores and 8GB GDDR5 memory having 256-bit interface. The card is significantly powerful than GTX 1070 and has performance very close to GTX 1080. 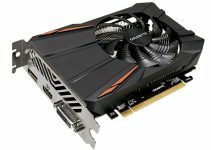 The card has has Floating Point performance of 8.1 TFLOPS which is almost the same that of GeForce GTX 1080 having compute performance of 8.2 TFLOPS. GTX 1070 Ti has maximum power consumption of 180W which is significantly lower than that of Radeon RX Vega 56 and GeForce GTX 1080. Also the card only requires a 500W PSU for its working. Also the card is cheaper than the RX Vega 56 and GTX 1080. So if you are looking for a good gaming as well as mining graphics card from Nvidia then won’t find anything better than this. Highly Recommended by me. GeForce GTX 1070 is a high-end powerful graphics card from Nvidia and is based on the Pascal GPU architecture. The card comes with 1920 CUDA Cores and 8GB GDDR5 memory having 256-bit interface. 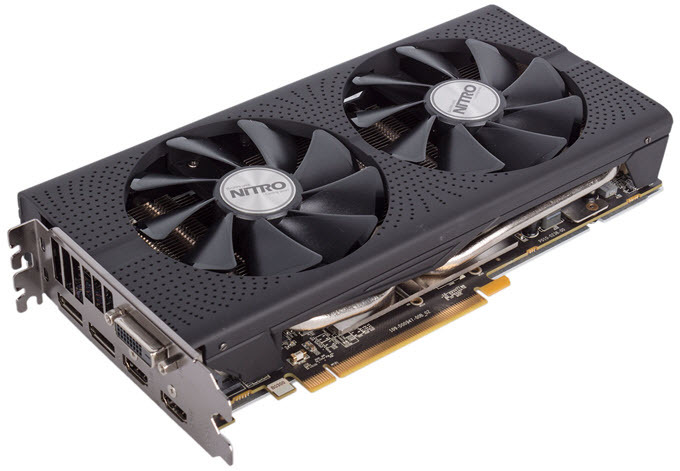 The computational performance of this graphics card is up to 6.5 TFLOPS which is slightly more than that of Radeon RX 580 mentioned above. The card has maximum power consumption of 150W and requires a good 500 Watt power supply for its working. GeForce GTX 1060 is higher mid-range graphics card from Nvidia that is also based on the Pascal GPU architecture. GeForce GTX 1060 comes in two variants, one is with 3GB GDDR5 memory and other one with 6GB GDDR5 memory (192-bit bus width). Both these variants also have different processing power with 6GB one being the faster. The 3GB version comes with 1152 CUDA Cores and computational performance up to 3.9 TLOPS while the 6GB one comes with 1280 CUDA Cores and performance up to 4.4 TFLOPS. GeForce GTX 1060 6GB has slightly lower computational performance compared to Radeon RX 570 but it has much lower power consumption at 94W (Max. ), and requires only a decent 400W PSU for its working. This makes it an affordable and cost effective choice for cryptocurrency mining because of lower power consumption. Recommended by me for users on budget. So if you are in to cryptocurrency mining (more specifically Altcoins mining) and want to make some profit in it then you can get any one of the above graphics cards based on your budget. Above mentioned graphics cards have relatively lower power consumption and are powerful enough for cryptocurrency mining whether it is Ethereum mining, Zcash mining, Bitcoin mining or any other. If you have some queries then feel free to ask me by leaving a comment below. can you supply compelete gpu minning rig. if yes what is cost and output. i live in Vietnan and we have a need here for good gpu mining machines all parts are from USA as we make no parts here. I have a lot of people that know I am in crypto currencies that want these rigs . I see here you will tell us if you will sell them next article so I ask you can you figure in your prices a distributor in asia as If you can make a really great unit you can sell them and make a profit as the cheep ones with our electric cost are just that cheep and you never make a profit. Our electric cost is over $1,00 a kw hr and some places more so we need not the cheapest but the most efficient one. Not for bitcoin but for other cryptocurrencies like ethereum, monero, litecoin etc. it is still very profitable. Well currently i am not into cryptocurrency mining. May be in future. Thanks !